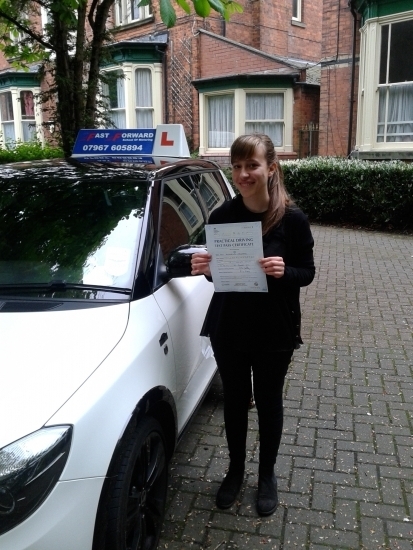 Well done Antonella on passing your test 1st time and only 4 minors. a great result. all your hard work paid off.